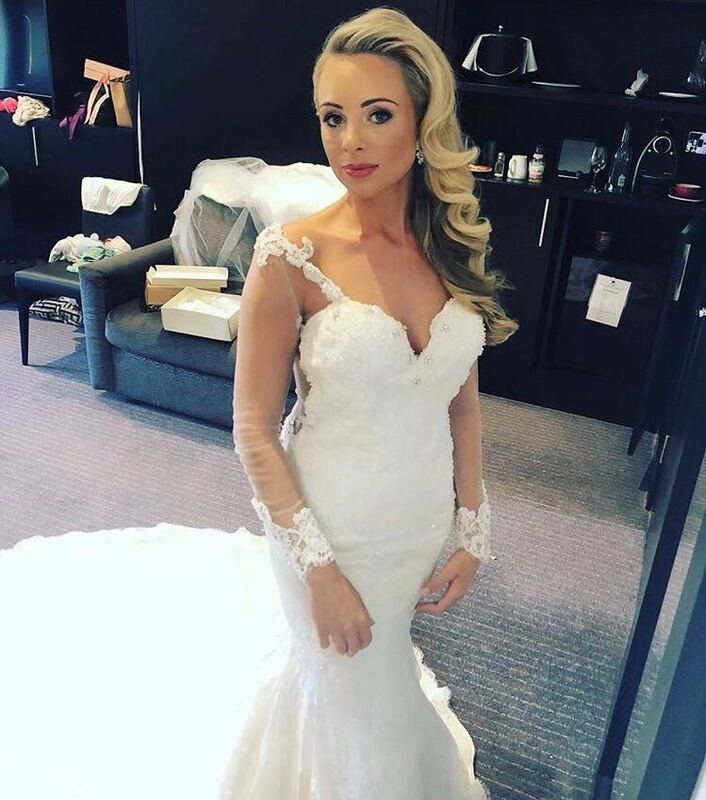 Beautiful Faye looked incredible in her Alessandra Rinaudo wedding dress. Alessandra Rinaudo wedding dresses are all handmade in Milan. Congratulations Faye!